PREMIUM LATEX FREE RESISTANCE BANDS – Meglio resistance exercise bands is the chosen product for NHS hospital Physiotherapy Departments every year for physiotherapy practices across the United Kingdom. Meglio Resistance bands are recommended by medical professionals to support your rehabilitations and your fitness goals. 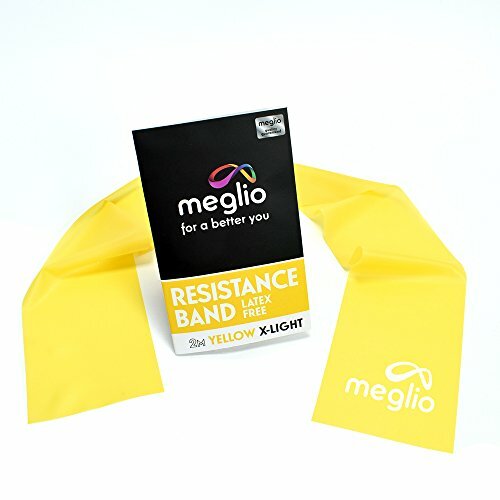 MEGLIO RESISTANCE BANDS ARE LATEX FREE – Meglio resistance bands are made out of TPE material which means the resistance band are latex free therefore they are odourless and will not leave a smell on your clothes. 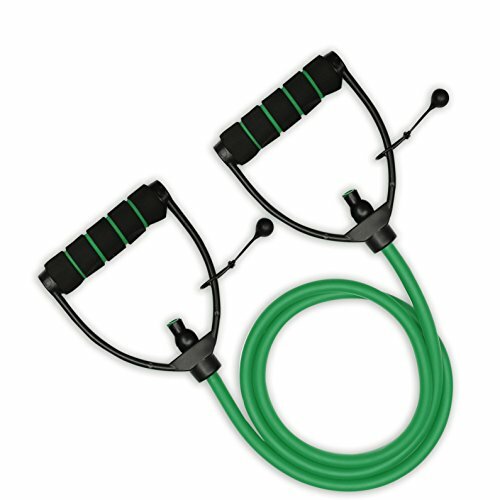 Many competitors resistance bands are made of latex which gives an odour and have powder on their resistance bands but Meglio resistance made out TPE material which gives out no odour or powder. ACHIEVE YOUR FITNESS GOALS AT THE COMFORT OF YOUR HOME! – Having a Meglio Resistance Band is a great alternative to paying for a gym membership. With the five different resistance strength bands (Extra light, Light, Medium, Heavy and Extra Heavy) whether you need a resistance band for rehabilitation or strength training Meglio have a resistance band for you! Latex Free Meglio Resistance Bands – The latex free resistance bands with the proven performance, variability, and quality latex free material to help you achieve your fitness, physiotherapy and rehabilitation goals. 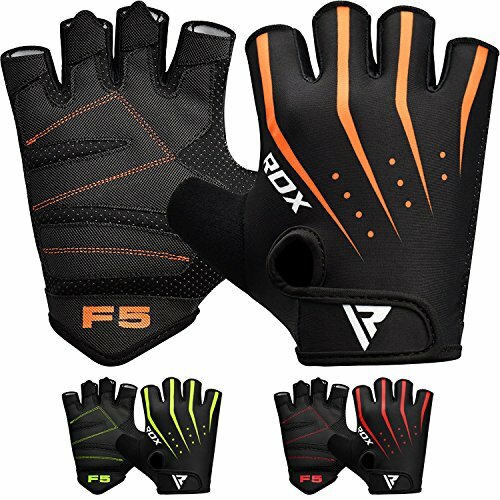 What is the difference between latex resistance and Meglio Late Free resistance bands? Meglio Resistance Bands are made out of latex free thermoplastic elastomer material (TPE). This means there is no odour or powder from our resistance bands. – In independent tests, the Meglio resistance bands range had the highest Max Load of all the popular bands. – The ‘Solo’ resistance band range by Meglio is a premium resistance band conveniently cut to the optimum lengths of 1.2 metre, both of which accommodate upper and lower body exercise routines. 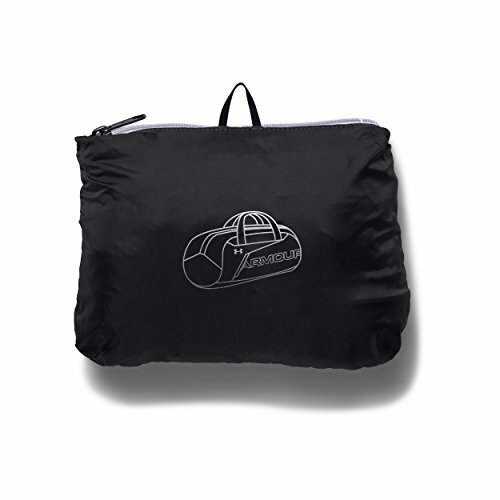 – Non-slip material to ensure a secure grip. The band will help you work the upper body unilaterally and bilaterally, giving you the tools you need to succeed. – All Meglio products have been designed and created in conjunction with Physiotherapists and Sports Scientists to ensure maximum effectiveness and the highest standards of safety. 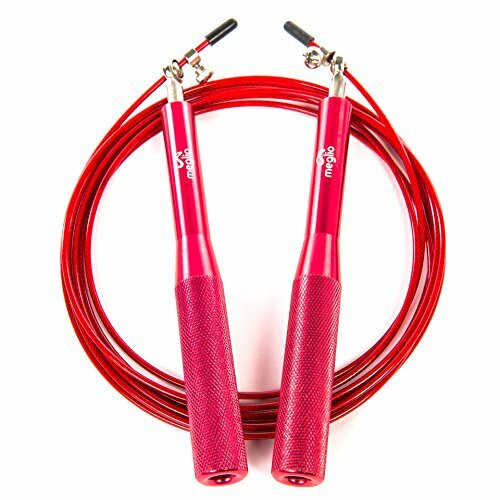 MAKE REHABILITATION & FITNESS TRAINING EASIER – Meglio resistance bands are a great way to spice up your training whether you need to recover or increase the strength in a muscle. Meglio resistance bands offer many different routines which will target shoulders, back, hamstrings and thighs. FREE EXERCISE GUIDE – All of Meglio resistance bands come with a free exercise guide inside the resistance band leaflet. Meglio want to offer you as much support with your rehabilitation and strength goals and the exercise guides offer a range of upper body and lower body targeted exercises.